Member of "Team PokerStars.de", together with internationally renowned and experienced poker players. the chance to win a spot in the Poker Camp at the D-Loft in Berlin including a duel with the poker world champion. 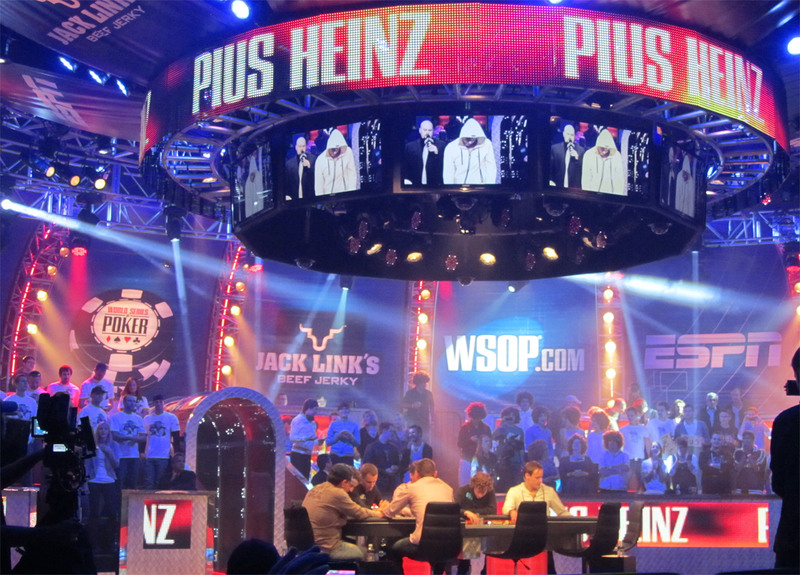 Pius Heinz began playing poker at the age of 18. He has been a member of the PokerStars team since 2011. In the summer of 2011, he reached the finals at the Main Event of the World Series of Poker. 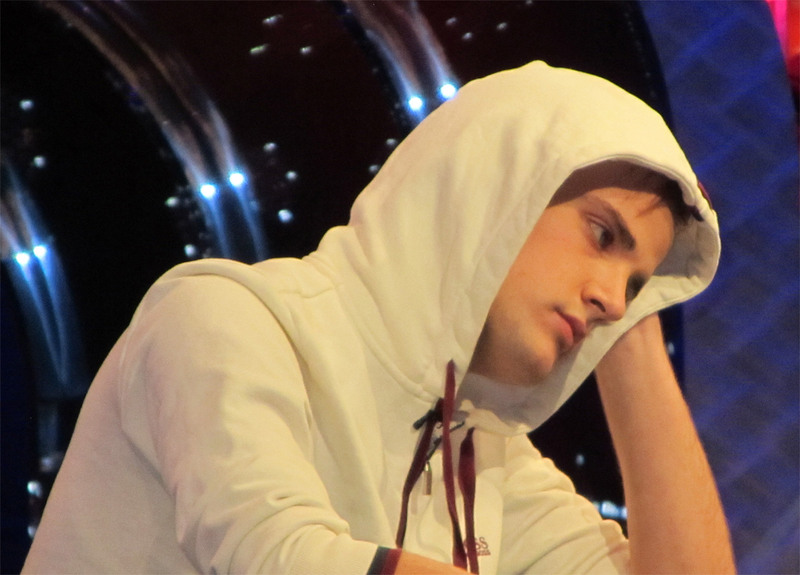 Pius Heinz claimed victory at the finals in Las Vegas in November 2011 and won the winner's bracelet and approximately 8.7 million dollars in prize money. 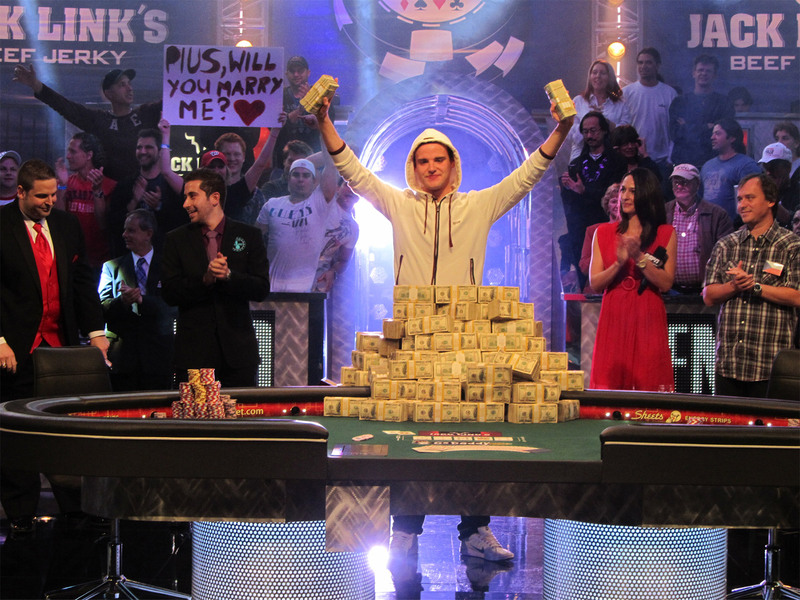 This makes him the first German to ever win the Main Event at the World Series of Poker. His success rests on his brilliant analytical skills and superior ability to play strategically. His other accomplishments include sitting at the finals table and being awarded seventh place at a WSOP event in 2011, as well as claiming victory at a side event of the European Poker Tour (EPT) in Barcelona in August 2011..